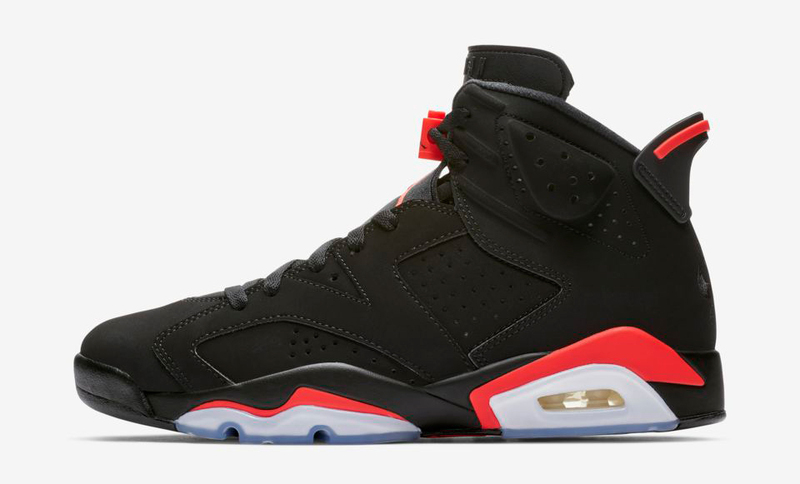 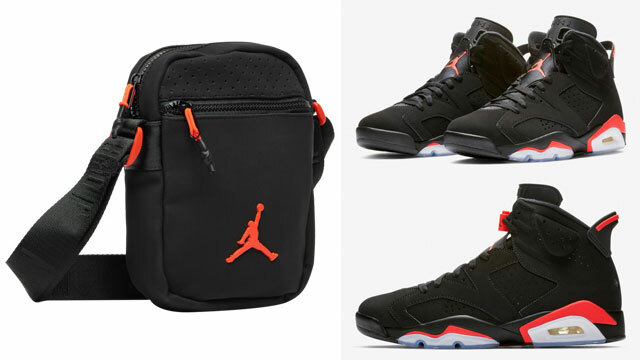 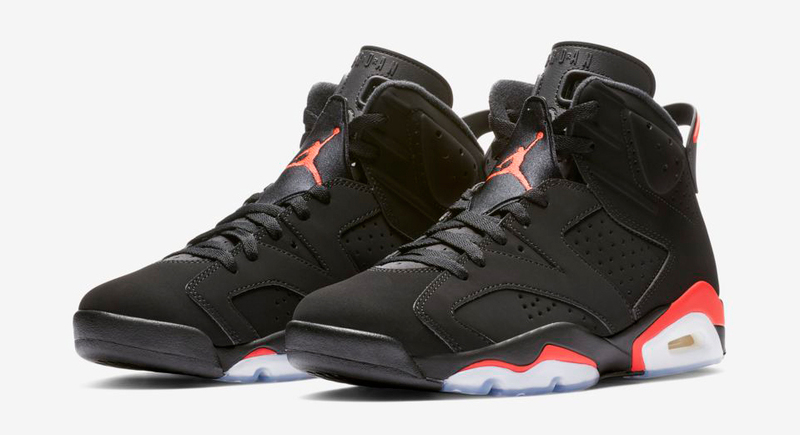 Grab your gear and go in AJ 6 signature sneaker style with this Air Jordan 6 “Black Infrared” Crossbody Bag to match the classic kicks. 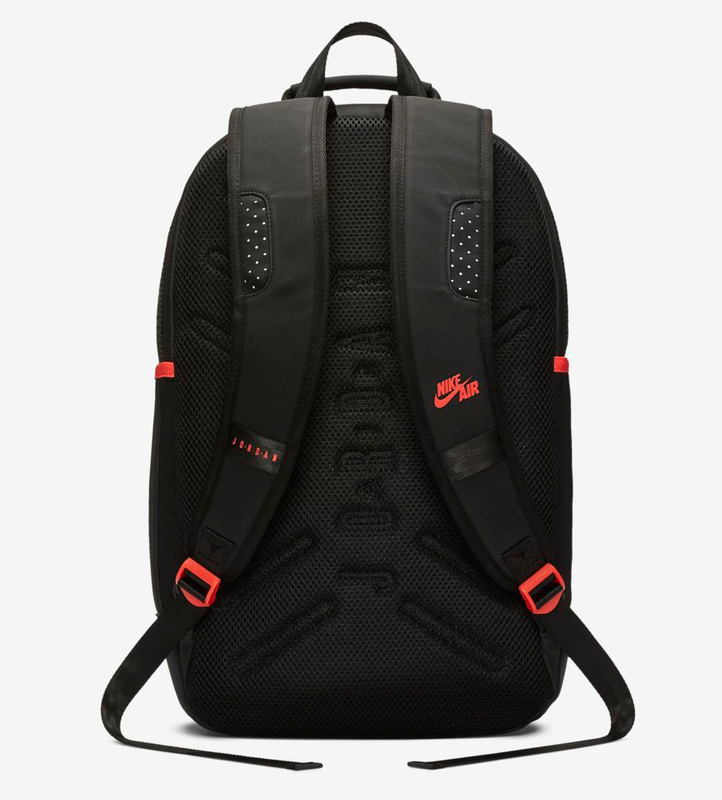 Available alongside the Air Jordan 6 “Black Infrared” Backpack that’s also shown below, this crossbody bag offers a smaller, portable look to hook, with convenient on-the-body storage to stash smaller items, plus perforated design details and synthetic leather construction for a premium look. 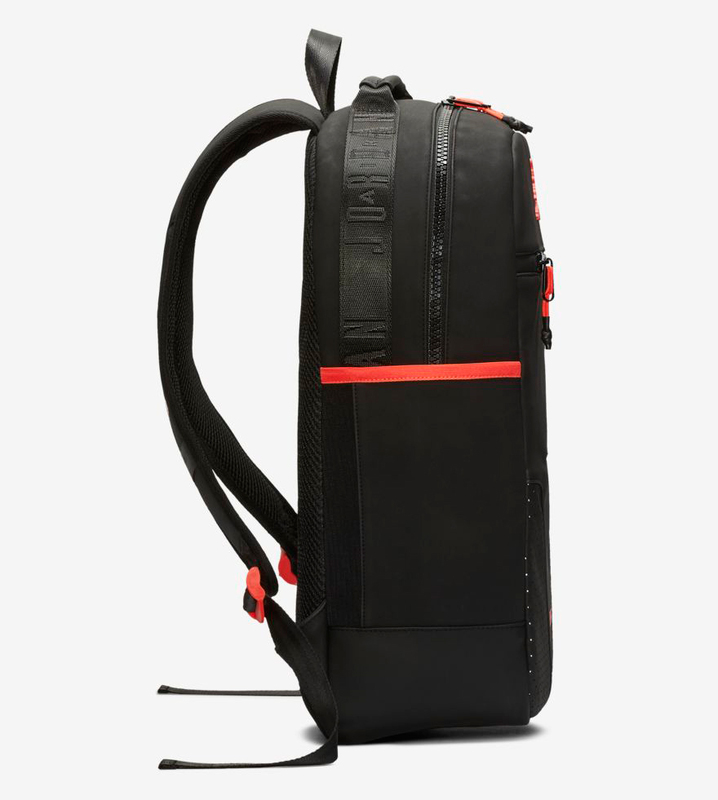 The bag also features a single zip pocket at the front to help keep valuables safe and secure while on the go, plus top-zip main compartment for easy access, and an adjustable strap for a customizable fit. 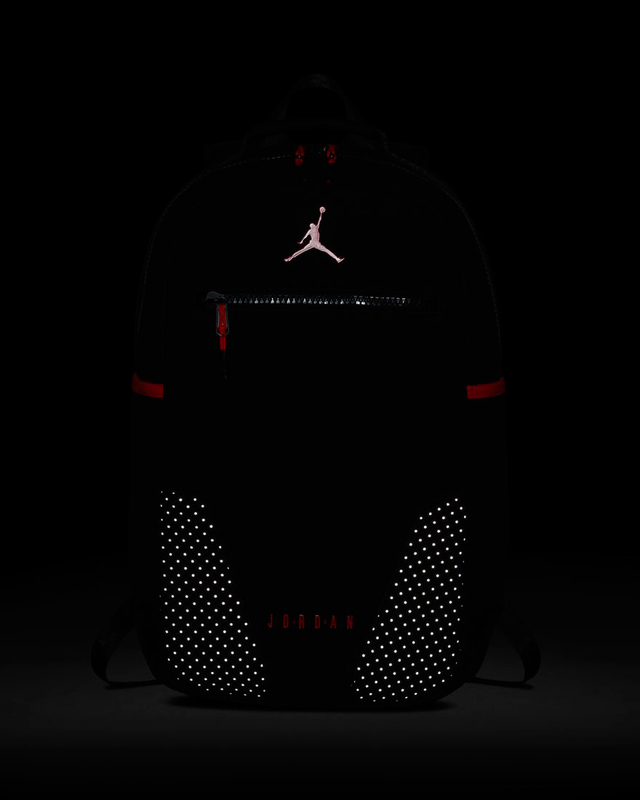 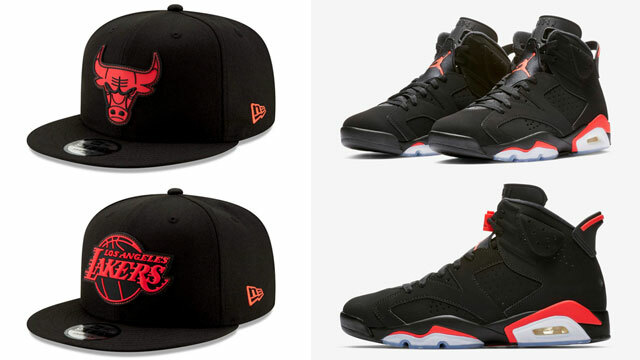 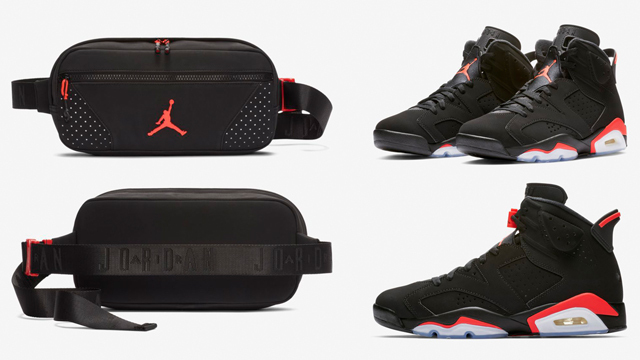 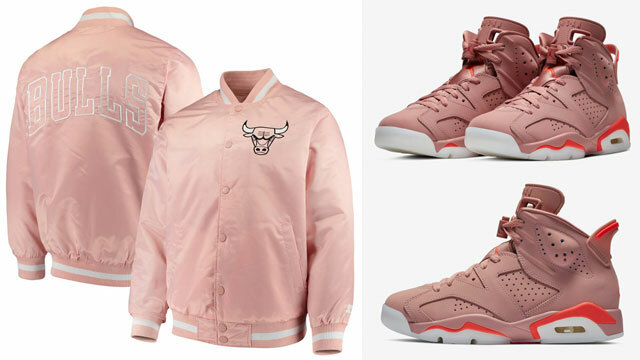 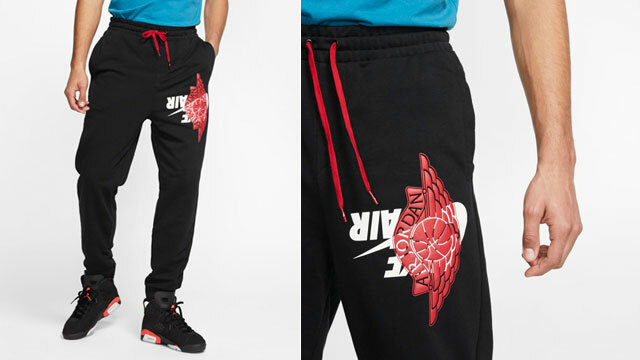 Need that perfect bag to match the Black/Infrared 6s? 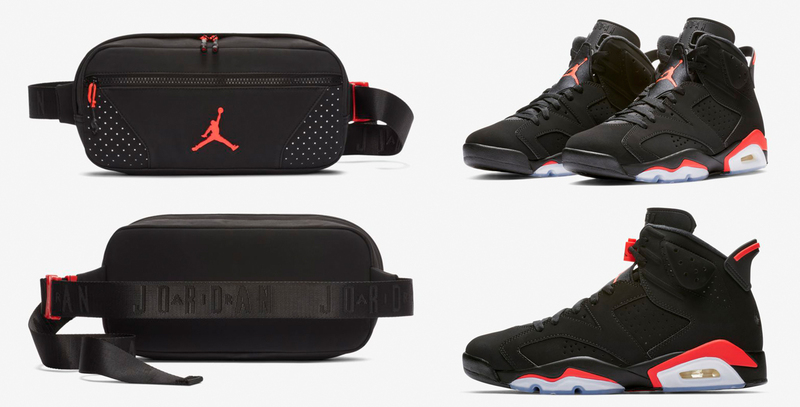 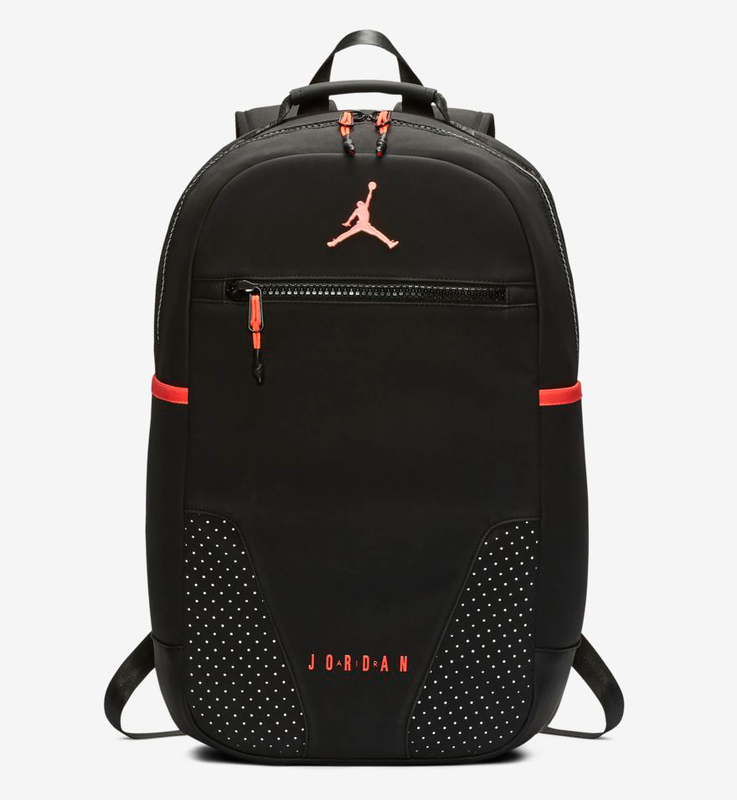 You can grab one of these Jordan Jumpman Air Crossbody Bags below.